Historic Properties for Sale | Macon GA - Ingram Entities has this beautiful historic property for sale that has been completely renovated. Call 478-475-6901 for more details. Turn Key / Move In Ready - Everyone loves historic properties, but not everyone loves the restoration process. We have 30 years of renovating historic properties and know what it takes to complete a historic property. 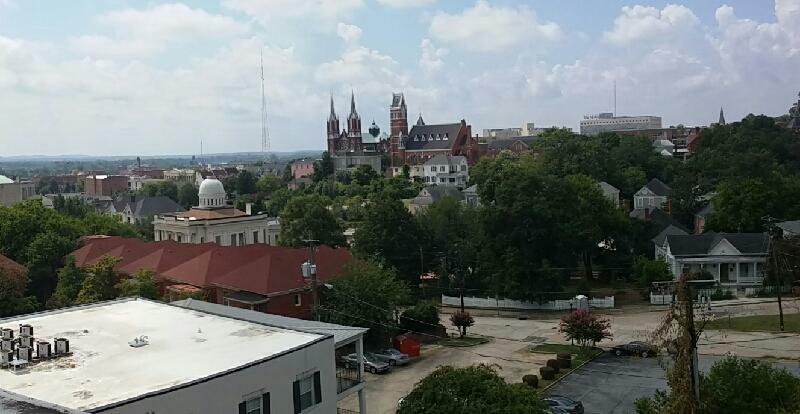 Other properties in downtown Macon you can buy cheaper but then you have to do all the renovation and have all the risk of cost overruns due to unexpected costs to get updated to current office technology. We have data lines and phone lines already wired to each office. Previously, used as a financial planning office where the clients enjoyed the character and beauty of the building. 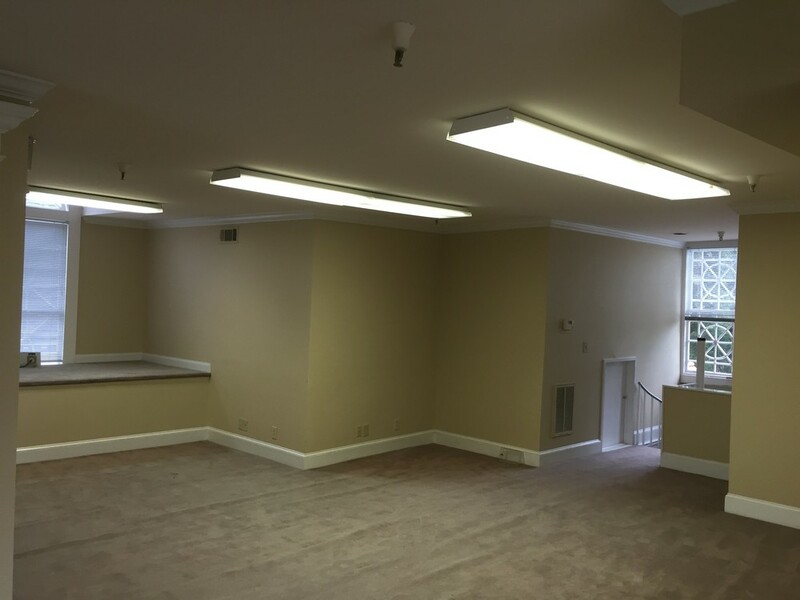 This building certainly will represent the owner well and makes the right impression with clients. There is a handicapped ramp leading to an elevator and entrances from the front and back of building where there are 36 parking spaces plus up to 5 in the front of building. This historic home for sale is in the middle of Macon Georgia’s historic district. This building is directly across the street from the beautiful Coleman Hill Park, Mercer Law School, and is three doors up from the historic Hay House. This historic house, built in 1905, has been fully refurbished inside and out down to the finest detail. All new electrical, plumbing, A/C and heating, new roof and brick exterior make this house virtually maintenance free. Parking at this building is never a problem with the 36 dedicated spaces in the rear and street parking in the front. This building boasts 9,200 s/f over three floors with a loft apartment and an elevator. For more information, please contact Otis Ingram at (478)731-1000 or fill out the form below and someone will be in contact with you shortly.